creator of perfumes since 1970. 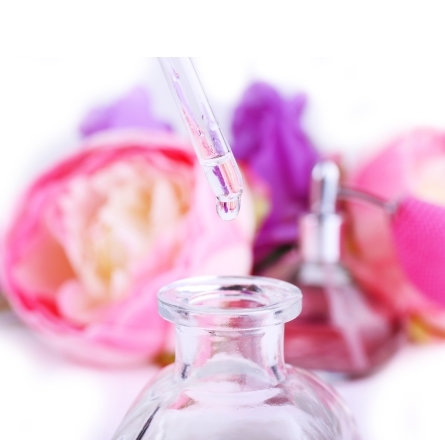 “Tradition is essential in the world of perfume”. 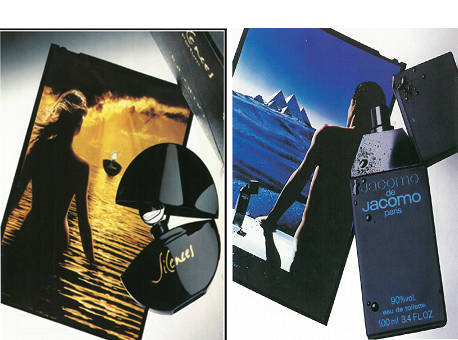 Jacomo has been creating men’s and women’s fragrances since 1970. Jacomo perfume house was started in a workshop near Paris. 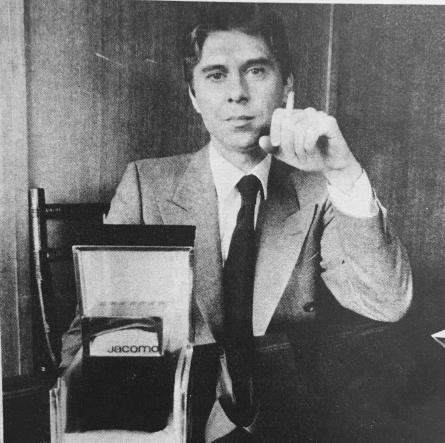 Gérard Courtin, founder of the luxury brand Jacomo Paris, was a man passionate about and captivated by the secrets of the world of perfume. 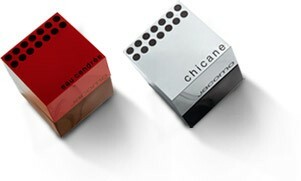 His perfume creations, such as Chicane and Silences, quickly met with success in France and abroad. A creator of perfumes, Jacomo has spanned the years with exceptional fragrances. 1962 It is during a trip to New York that Gérard Courtin finds his inspiration. 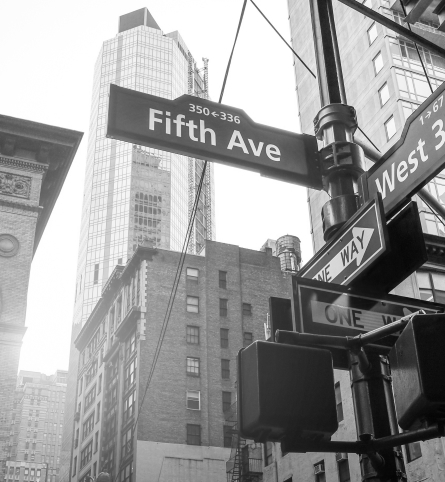 On 5th Avenue, in a famous luxury leather goods shop, he meets a man, James Kaplan, who, without knowing, will change his life. 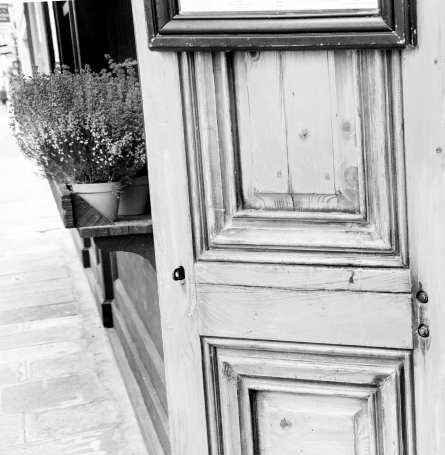 1965 Back in France, this artist and craftsman goes into partnership with perfumers based in the town of Grasse, where he passionately explores the world of perfume. 1970 Years spent learning and acquiring knowledge result in Gérard Courtin creating his luxury brand, Jacomo Paris, in a Paris workshop. 40 Avenue George V in Paris. 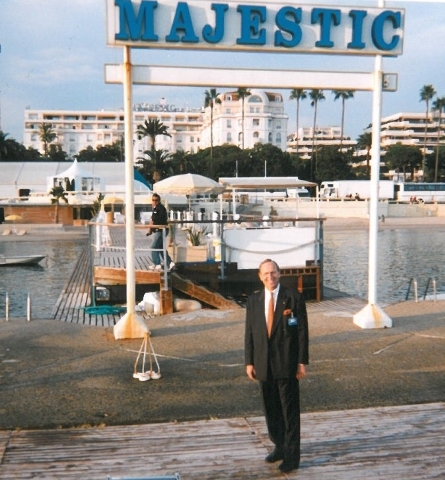 1983 Jacomo's House continues to develop and establishes its production site at Deauville, in Normandy. A space dedicated to perfume and luxury cosmetics. 1995 Patrick Van Den Schrieck hold Jacomo’s house, one of the last perfumery company with a family own business situation. 2017 A passionate history between France and these exceptional products, Jacomo's House has succeeded in preserving its rich traditional heritage and know-how. Today still, Jacomo's House shows its art with the quality of the fragrances that it launches every year. 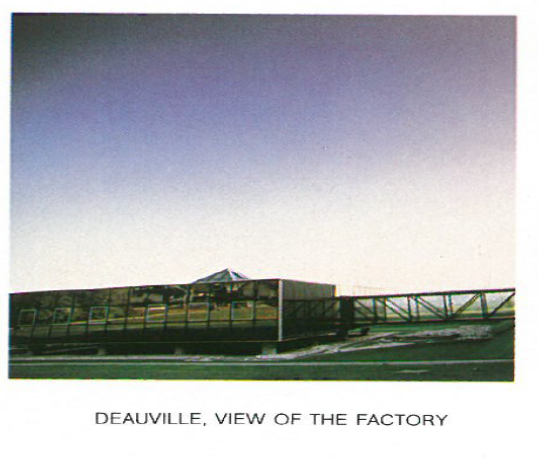 For more than 35 years, from design to manufacture, all of our fragrances have been produced at Deauville in Normandy. This serves as a symbol of a never-ending quest for quality and excellence. 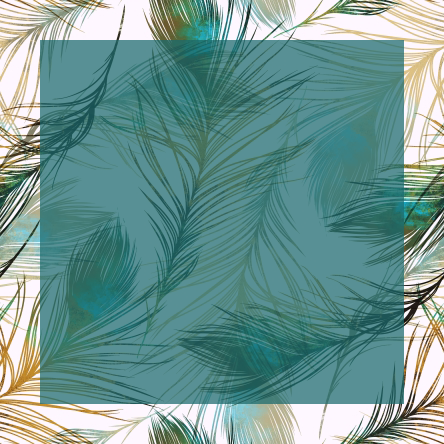 Those who work at Maison Jacomo are passionate about their craft and about perfume, a unique and exceptional product. 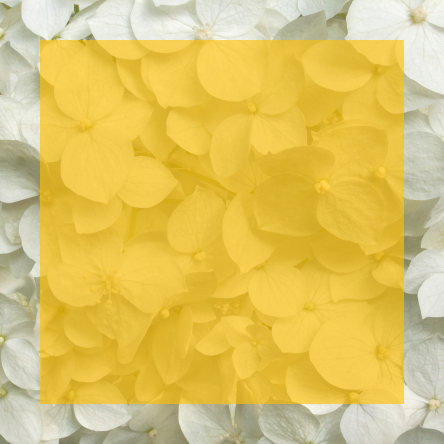 Eau Cendrée, 1970 This is a powerful and refined fragrance belonging to the woody citrus family. Chicane, 1971 The counterpart of Eau Cendrée. This fruity, woody, floral fragrance is synonymous with sophistication and luxury. Silences, 1978 : A sophisticated, restrained and sensual green floral fragrance. 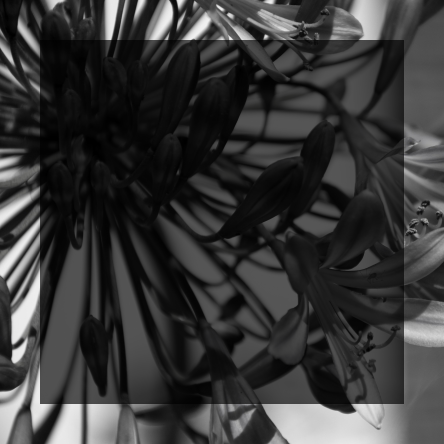 A fragrance that intensifies in silence like a compliment. 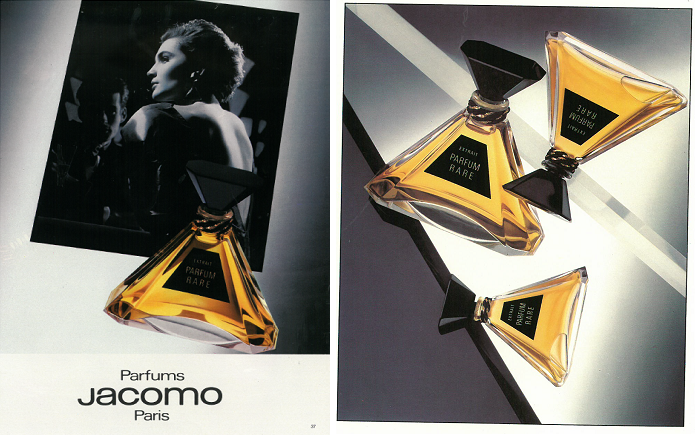 Jacomo de Jacomo, 1980 This is an exceptional woody, spicy fragrance. Understated and elegant, it symbolises the sophisticated elegance of the man wearing it. Parfum Rare, 1985 : Homage to one of the oldest and most prestigious families of perfume: the chypres. An Oriental chypre in a glass pyramid-shaped bottle that symbolises eternity. A fantastic pair with a feminine one (1998) and a masculine (1999) providing both a glowing impression. Paradox for her is pure and sensual. It belongs to the floral oriental family. 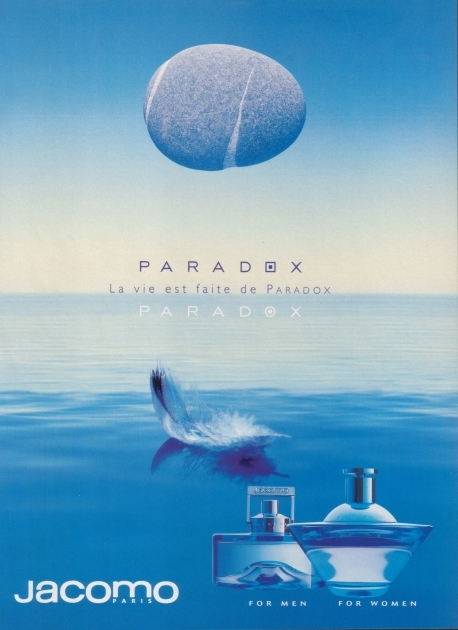 Paradox for him with it’s woody spicy notes, is an audacious and sparkling fragrance.